Sawaka Kawashima | First Concert of the Year 2014! Thank you for coming to the first concert of 2014! 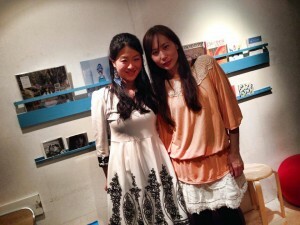 It was a very lovely venue in Kitasando called Strobe Cafe. It had interesting legos, cute chairs and was a very comfy venue. 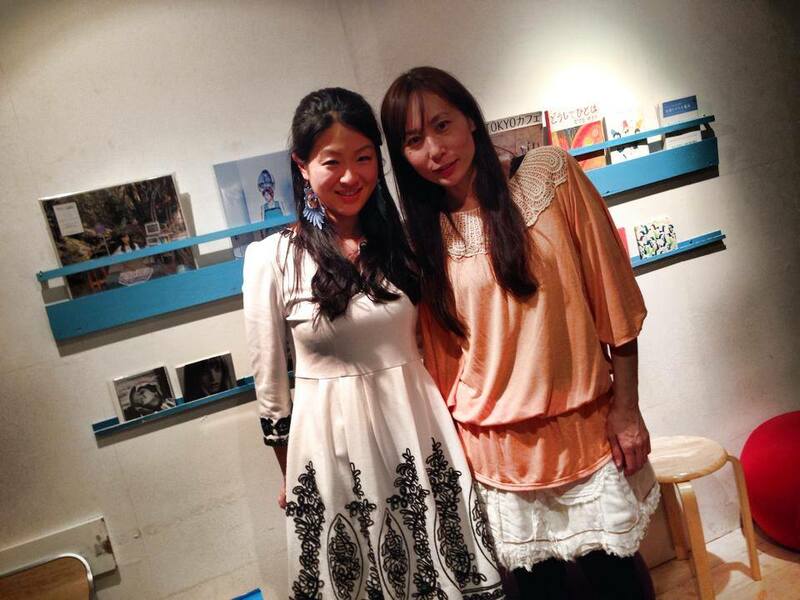 I performed with pianist Maki Furugaki. I was able to perform very freely and the sound was good too. Will try hard this year to do my best! Hope I can do a Japan tour too! Photo after the concert with Maki! ライブ後にまきちゃんと！Despues del concierto con Maki!